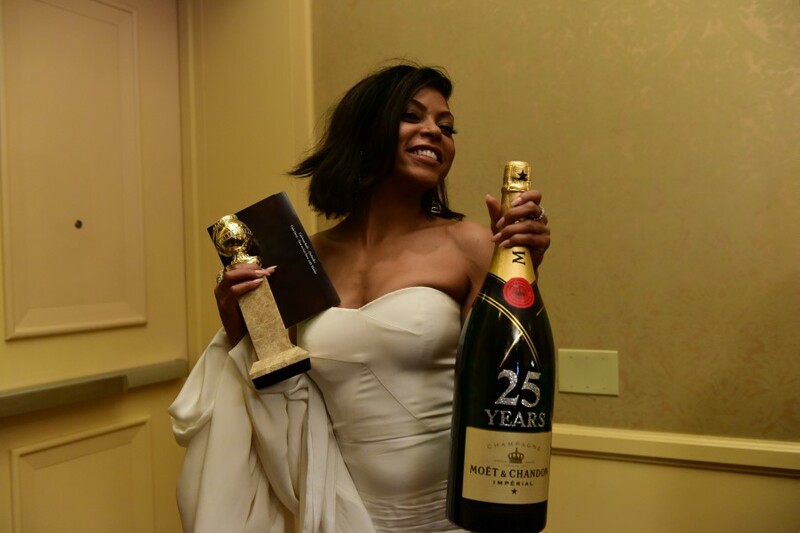 Los Angeles – Backstage in the winner’s lounge at the Golden Globe Awards, Lady Gaga, Taraji P. Henson, Matt Damon, Kate Winslet, Sam Smith, Sylvester Stallone and more toasted with Moët & Chandon — celebrating its 25th anniversary as the official champagne of the Golden Globes. 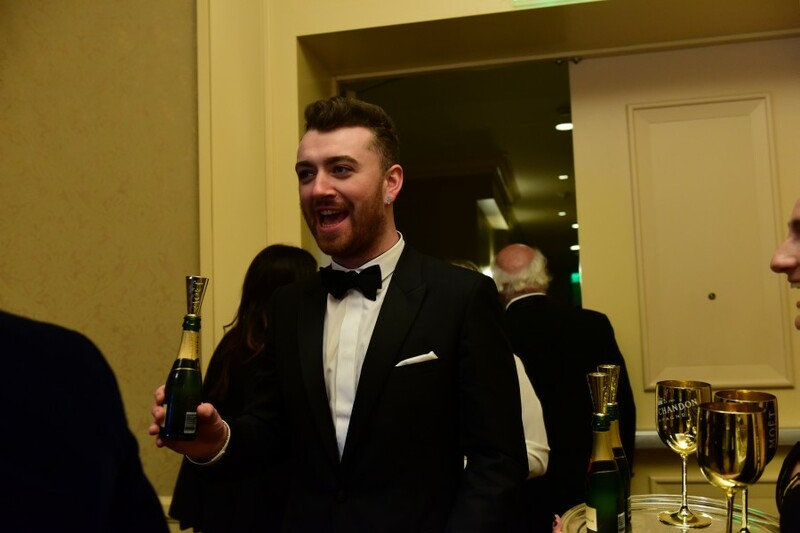 On tonight’s Golden Globes red carpet, celebrities including Sam Smith, Eva Longoria, Olivia Wilde, Jason Sudeikis, Jussie Smollett, Wiz Kalifa, America Ferrera, Regina King and many more joined Moët & Chandon—celebrating its 25th anniversary as the official champagne of the Golden Globes—for its beloved philanthropic initiative, “Toast for a Cause,” raising a celebratory Moët Mini in honor of their charity of choice. As a result, Moët & Chandon donated to charities such as Teenage Cancer Trust, supported by Smith; Padres Contra El Cancer supported by Longoria; and Black AIDS Project, supported by Smollett, and more.